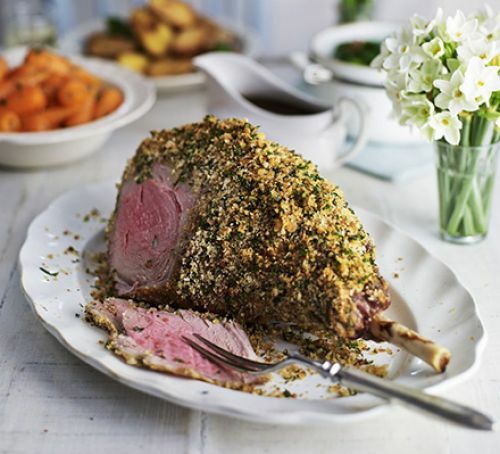 Wondering what to drink with your Roast Lamb this EASTER? Well look no further, we have a range of wines to suit everyone. Macon Millie Lamartine - A crisp, dry and delicate wine with intensity and long aftertaste. Hints of minerals to reflect the chalky/calcium soil. £11.45 per bottle. Picpoul de Pinet Domaine des Lauriers - An outstanding crisp white wine from the Languedoc region of France. Expressive and harmonious on the nose with hints of peaches and pineapple. £8.65 per bottle. Click here for more details. Cotes du Rhone Chateau Simian Rouge 2017 - A big, rich and powerful wine. Deep fruit flavours with a slightly spicy finish. £10.25 per bottle. Umbrele Merlot - A wonderful wine. Open fruit on the palate with expressive soft and fruity flavours and hints of spice at the finish. £7.35 per bottle. Casa Defra Prosecco - The days are getting longer and it won't be long until we are sat outside in the garden. This prosecco is superb for Spring evenings; fresh, tingly and flavoursome with apple notes at the finish. £9.85 per bottle.